The Big Juicy Sub Ohm Big Cloud Vaporizer is brought to us from the EDIT Collection and it is a high powered vaporizer with vertical, sub-ohm coil and insulated drip tank which helps to produce some of the highest quality vapor. The Big Juicy Sub Ohm Big Cloud Vaporizer is brought to us from the EDIT Collection and it is a high powered vaporizer with vertical, sub-ohm coil and insulated drip tank which helps to produce some of the highest quality vapor. 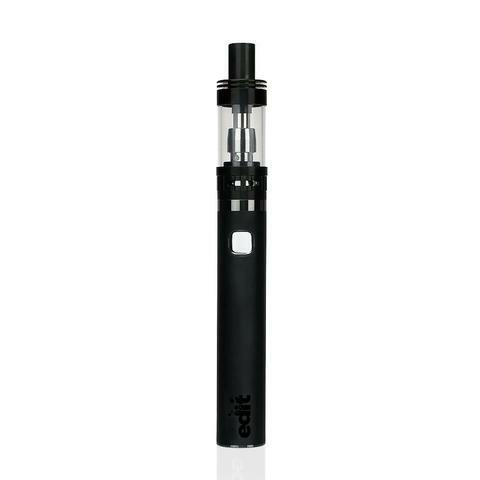 The Big Juicy Vape has a 2200mAh battery with 50w output which enables this little beast to produce absolutely huge clouds. Another benefit to this Big Juicy Vaporizer is that it has a rapid heat up time – which means you wont be waiting around to get your vape on. 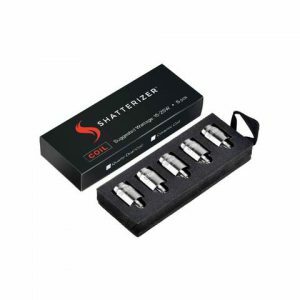 Sub-Ohm vaporizers are the key to producing huge clouds of high quality vapour. The high powered battery included with the Big Juicy Vape kicks out a full 50w of vaping power which, when paired with the 0.5 Ohm coil is more than enough to create clouds for days. The Big Juicy Vape is equipped with a bottom vertical coil (BVC) which gives superior flavour and vapour production. 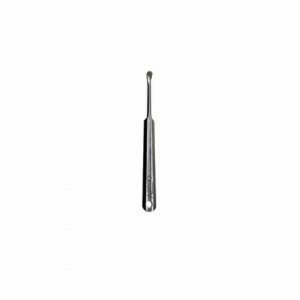 The coils are come equipped with natural and organic cotton wicks which helps to ensure taste and longevity.